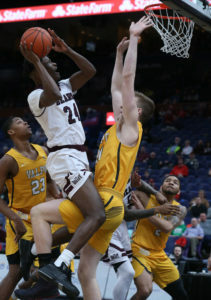 Missouri State got 22 points from Alize Johnson and 20 from Jarrid Rhodes to turn back Valparaiso, 83-79, here Thursday in the opening round of the Missouri Valley Conference Tournament. Johnson also snagged 19 rebounds in the win to break his own MSU Arch Madness record and help Missouri State (18-14) to a 45-29 advantage on the glass. League newcomer Valparaiso (15-17) got a game-high 25 points from Tevonn Walker to lead three Crusaders in double figures. Missouri State, which never trailed, held off a late rally by Valpo to advance to the Friday’s quarterfinal against No. 2 seed Southern Illinois. Coach Paul Lusk’s squad notched 18 offensive rebounds on the night – eight by Johnson — leading to 18 second-chance points. 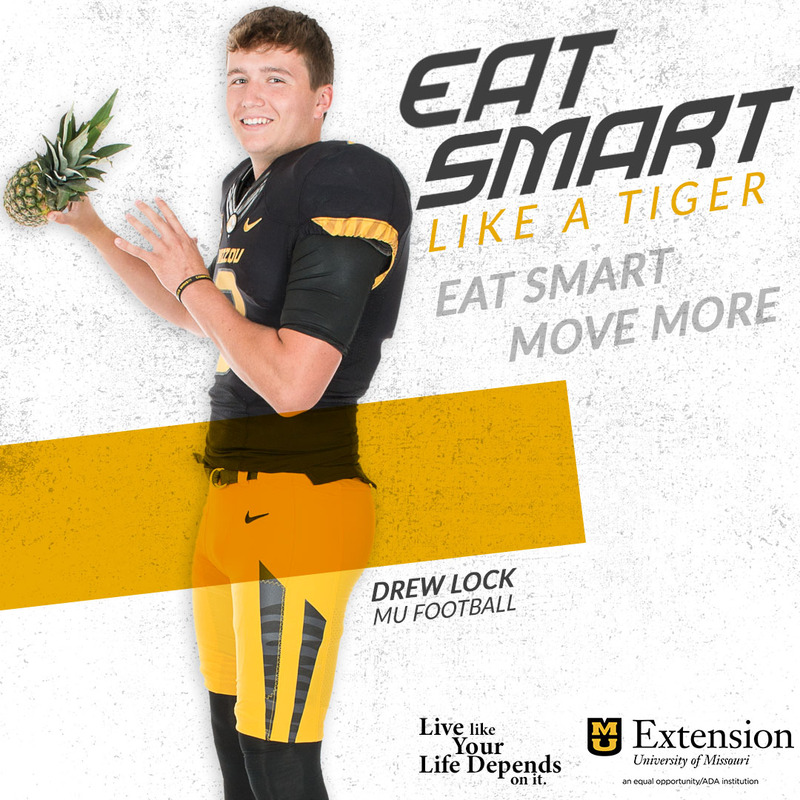 Missouri State will now look to avenge a pair of regular-season losses to No. 2 seed Southern Illinois (19-12) Friday at 6 p.m. in the third quarterfinal game at Scottrade Center.